Rivian Automotive announced earlier today that they will be using a CCS charge port and connector to charge their electric vehicles — the R1T Pickup Truck and the R1S SUV. The Michigan based automaker disclosed that their vehicles will use the existing and growing CCS networks for DC fast charging, Rivian will be developing their own charging infrastructure as well. We will be building some of our own charging infrastructure, including many of the outdoor destinations for which our vehicles are designed. Beyond our own charging stations, we are using the CCS standard charger so we can partner with other manufacturers. 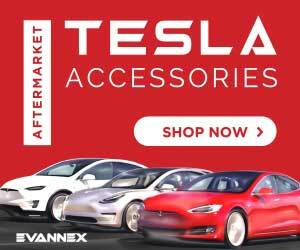 According to Electrify America, they had around 2,000 charging stations or sites across the United States till September last year and till mid-2019 they are planning to add 500 more locations for EV users. Electrify America offers both CHAdeMO (up to 62.5 kW) and CCS (up to 350 kW) charging at their sites for a pricing structure available on their website. As per Rivian’s latest statement, they will be partnering with other manufacturers as well to explore more opportunities for their customers. Rivian did not reveal the rate at which their vehicles will be capable of accepting the charge, looking at their battery pack capacities of 105 kWh, 135 kWh and 185 kWh, these heavy-duty adventure vehicles should be able to take at least a 100kW charge to fill up in a reasonable amount of time. In another Tweet, Rivian stated that they will focus on building their own infrastructure in more remote areas where there is less probability of charging your EVs — since they have labeled both of their current vehicles as ‘Electric Adventure Vehicle™’. 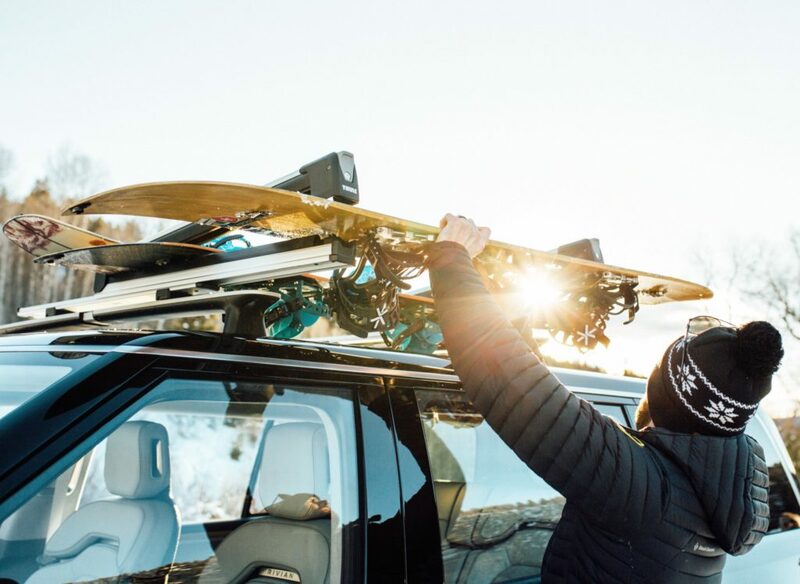 This strategy will help build the Rivian brand reach the more affluent market segment which can afford to take their luxury pickup trucks and SUVs to the wilderness just for the sake of sports and experience. 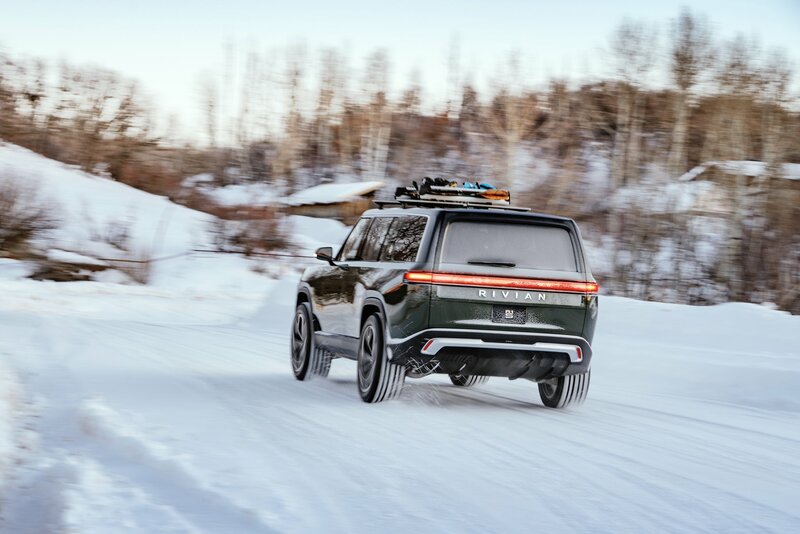 Rivian has been displaying their vehicles at the Aspen Mountain Ski Resort in Colorado for the last few days which exactly resonates with their ideology of adventure electric vehicles. Since the European Tesla Model 3 is also equipped with a CCS charge port, we can speculate that sometime in the future Tesla and Rivian can partner together to use the widely available Supercharger network — but only time will tell.